What happens after my Financial Year End? 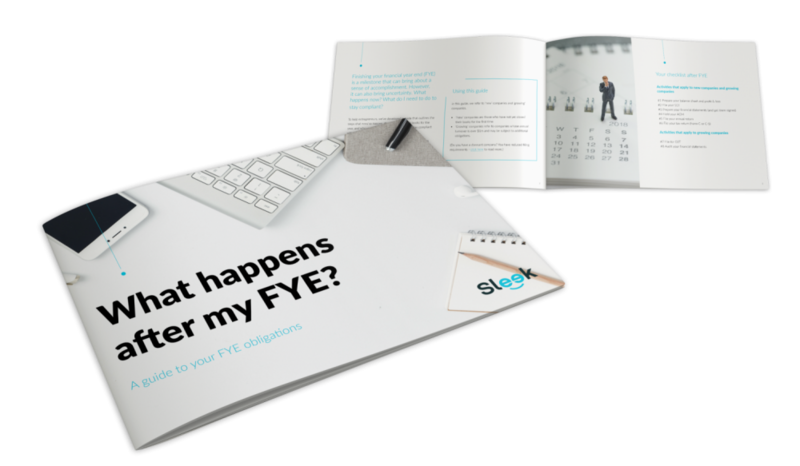 We’ve developed an easy-to-read guide covering all the key actions you need to take to stay compliant after your FYE. Get a clear overview of what you need to do, what documents you need to prepare, and key filing deadlines. We give you the filing requirements, and the different things you need to get in place before you file. AGM? ECI? We break down these concepts so that a first-time entrepreneur can understand. We give tips and recommendations throughout the guide to make your filing obligations as painless as possible. 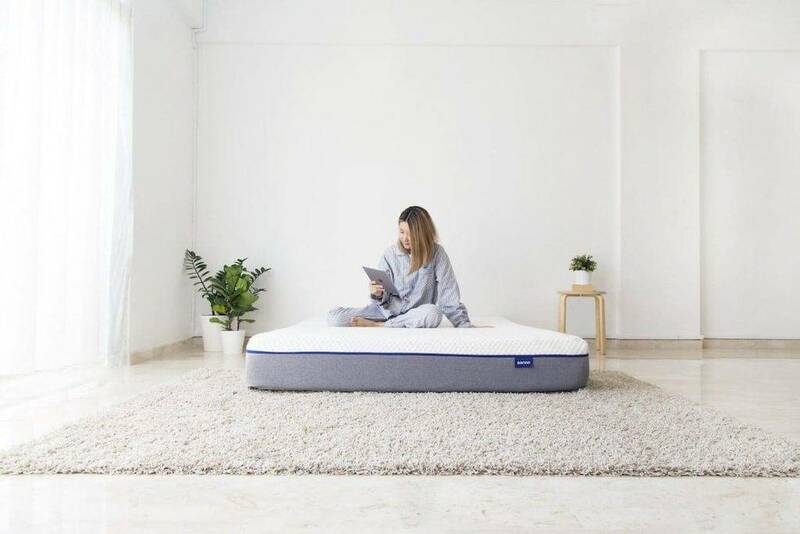 Many companies in Singapore adopt a FYE of 31 December, so we’ve got concrete examples of when each of these filing deadlines occur.